Watch anime online, stream anime episodes online for free.Watch Naruto Shippuden Episode 40 English version online and free episodes. 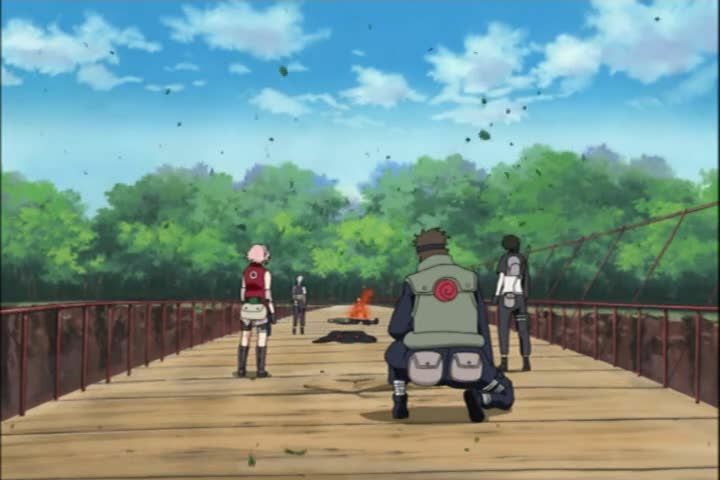 Anime Episode guide, Chapter Naruto Shippuden Episode 40 English dubbedThe Nine-Tails Unleashed Yamato signals Naruto, Sakura and Sai to appear on the bridge. On seeing Naruto, Orochimaru begins mocking him and compares him to Sasuke, which causes the Nine-Tailed Fox’s chakra to leak from an enraged Naruto’s body and ascends him to a Three-Tailed form. Meanwhile, Yamato remembers Jiraiya speaking of the appearance of number of tails on Naruto during their training, and had specifically warned of Naruto’s Four-Tailed transformation.